Organised in collaboration with Dr Catherine Redford, this one-day interdisciplinary conference on the subject of ‘Imagining Apocalypse’ will be held at Oxford University on 18 June 2016. A plenary lecture will be given by Professor Fiona Stafford (Professor of English Language and Literature, University of Oxford). 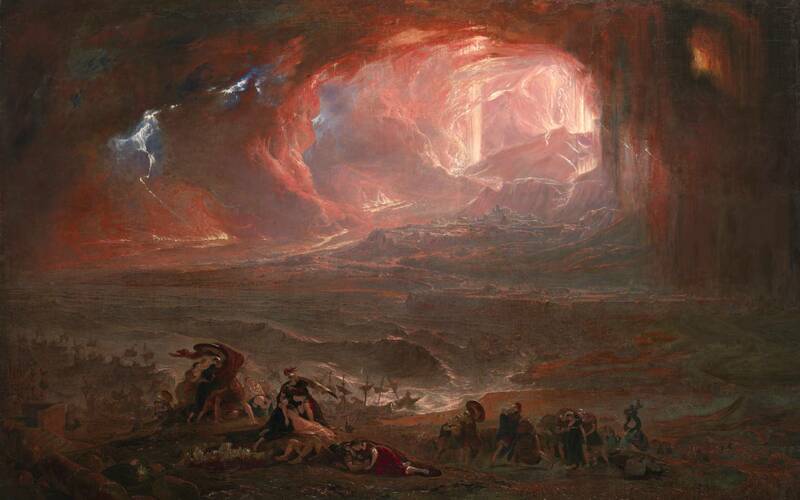 The conference aims to bring together academics from across English, History, Theology, History of Art, and Music to reassess the numerous responses to the idea of apocalypse produced during the long eighteenth century (1660-1830).